Until November 26th, celebrate Thanksgiving with scratch cards! 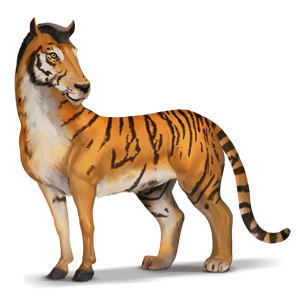 The Chimeras work like wild horses, you have to tame them, and when you do they will give you 10 passes (I’ll write a short summary on the economy change later today) once a year until they’re 80. However, in Summer and Winter, Tiger may refuse some of the care you try to give them and lose energy. Ruaumoko is the newest Maori divine. He has a tiki you must fill with mana. To do that, you need to observe 3 turtle nests a day, and find out if there are baby turtles. When the tiki contains 3000 mana, Ruaumoko will give you one metal element. 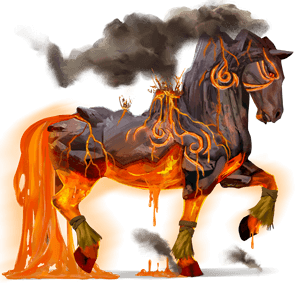 The metal element gives your horse the 5th element metal coat.